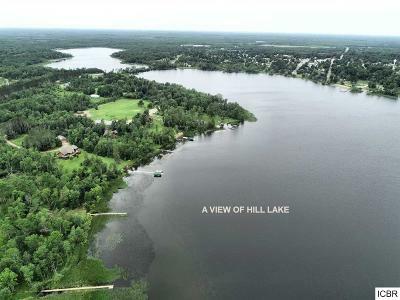 Escape to Hill Lake! 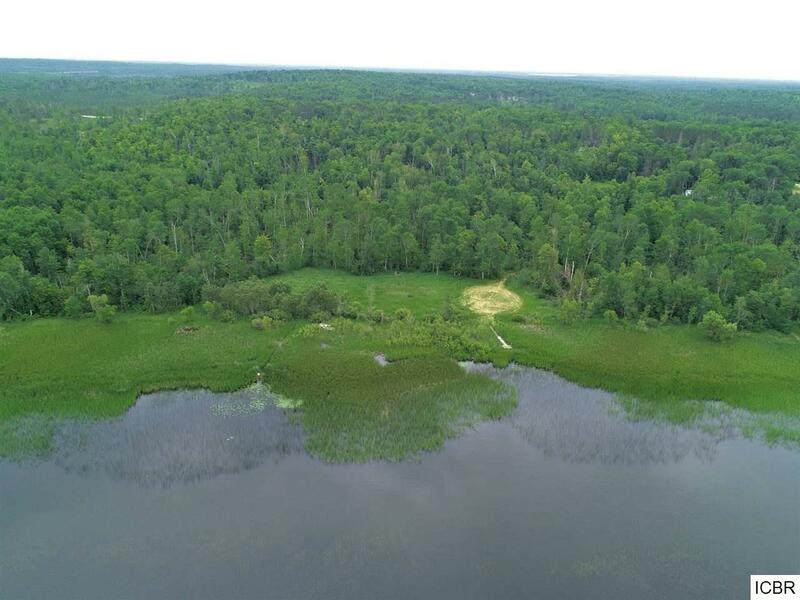 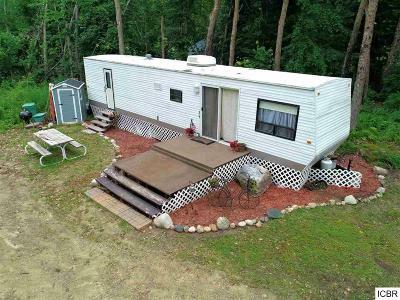 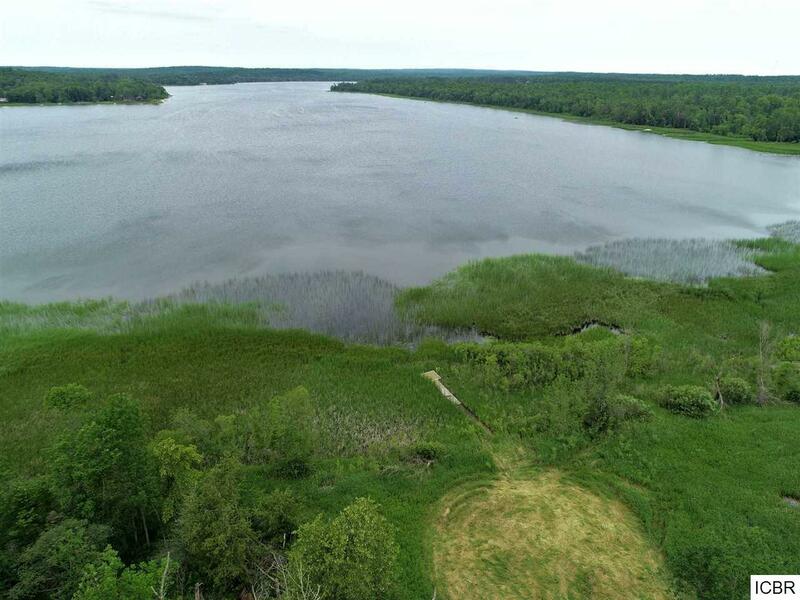 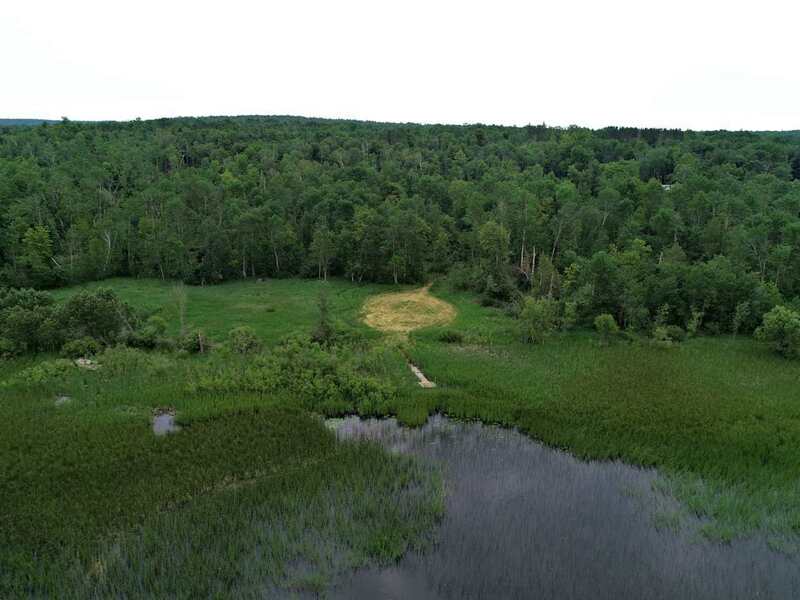 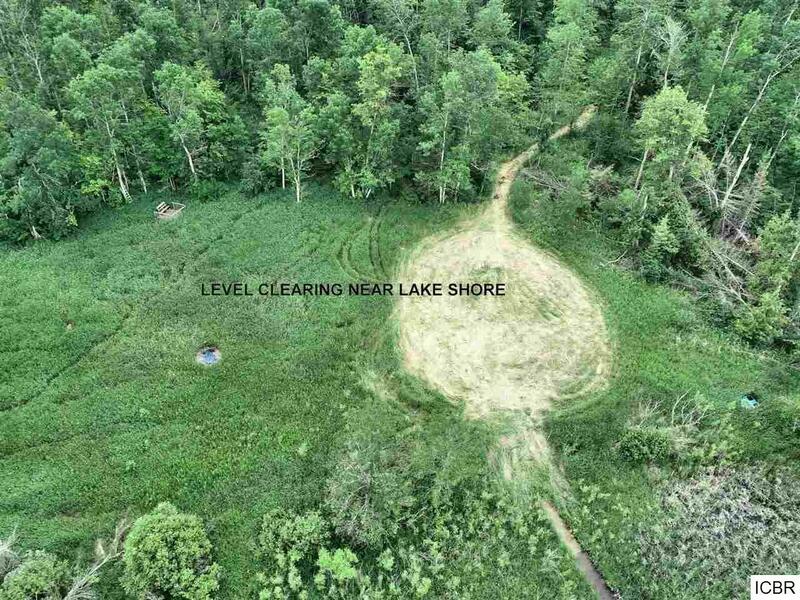 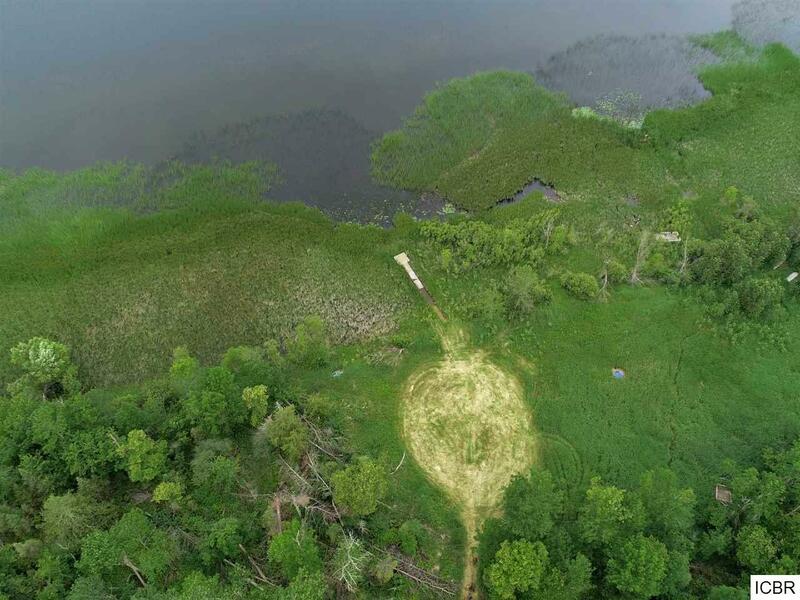 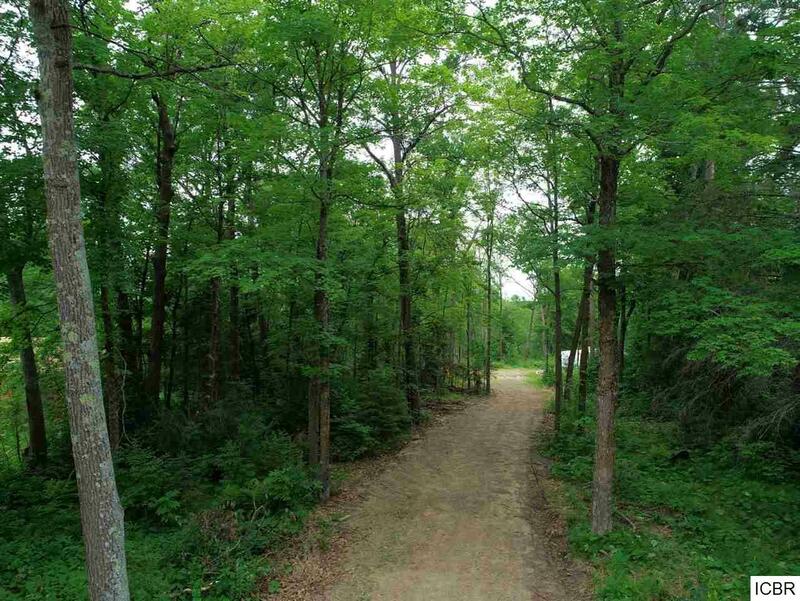 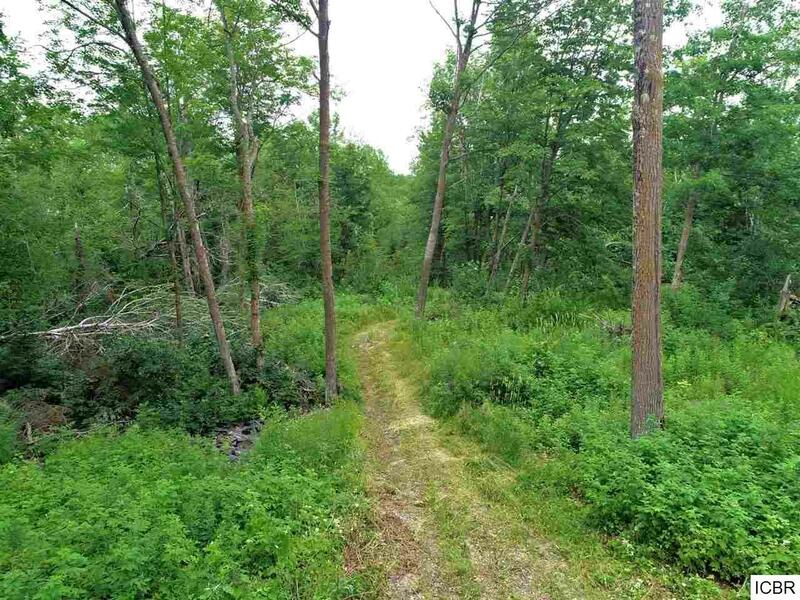 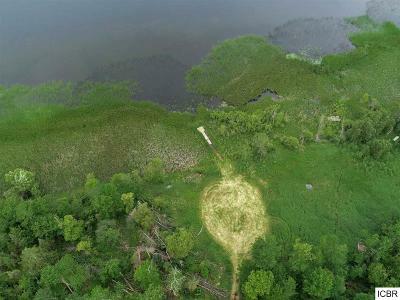 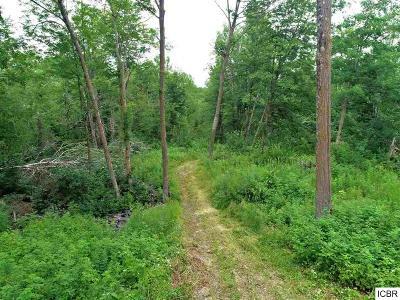 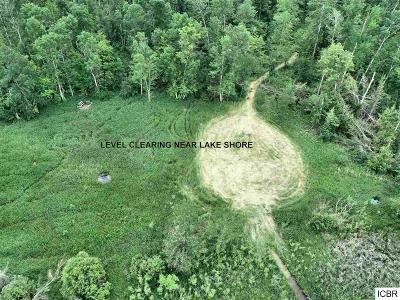 This buildable acreage with a gradual slope to the waters edge will be perfect for your new cabin or home, or use the camper that already exists as your summer retreat. 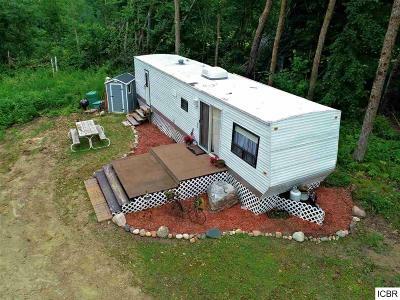 Bonus, the dock stays! Close to the many amenities that Hill City offers. 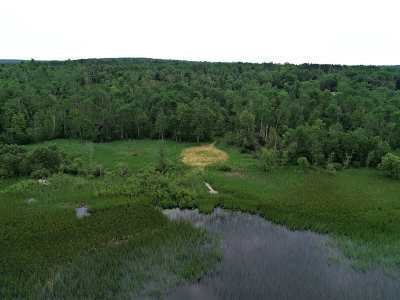 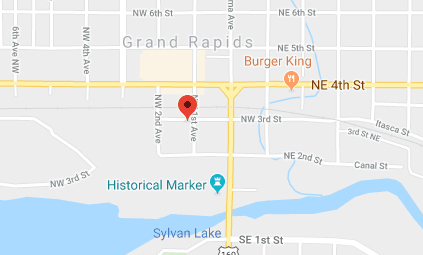 Fishing at your fingertips, ATV/Snowmobile trails close by.